Blue flecks in the tartar on the remains of a woman who died 1,000 years ago are casting new light on the role of women and art in medieval Europe. WASHINGTON (AP) — About 1,000 years ago, a woman in Germany died and was buried in an unmarked grave in a church cemetery. No record of her life survived, and no historian had reason to wonder who she was. 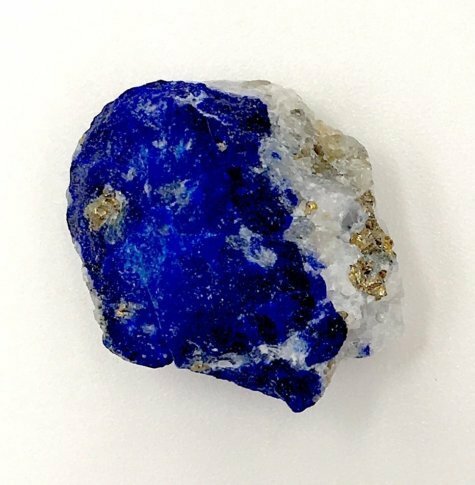 But when modern scientists examined her dug-up remains, they discovered something peculiar — brilliant blue flecks in the tartar on her teeth. Follow Christina Larson on Twitter at @larsonchristina.